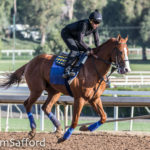 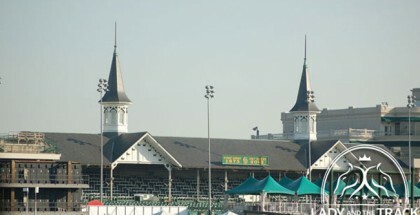 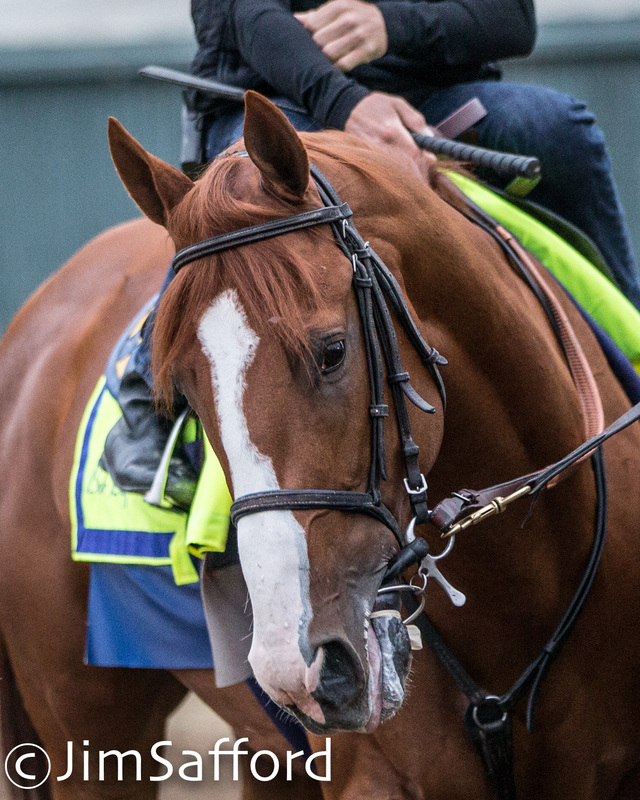 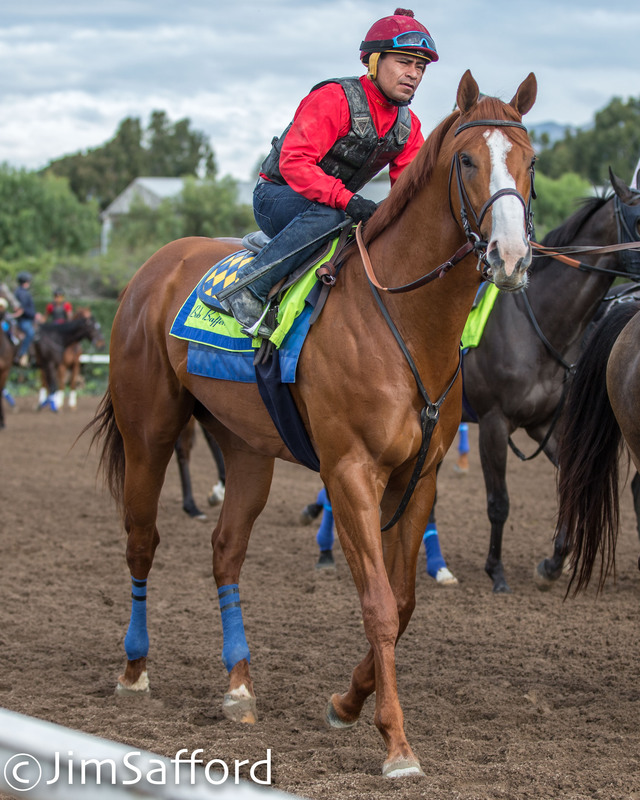 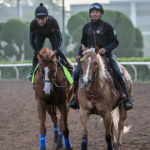 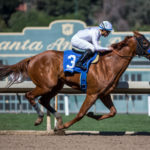 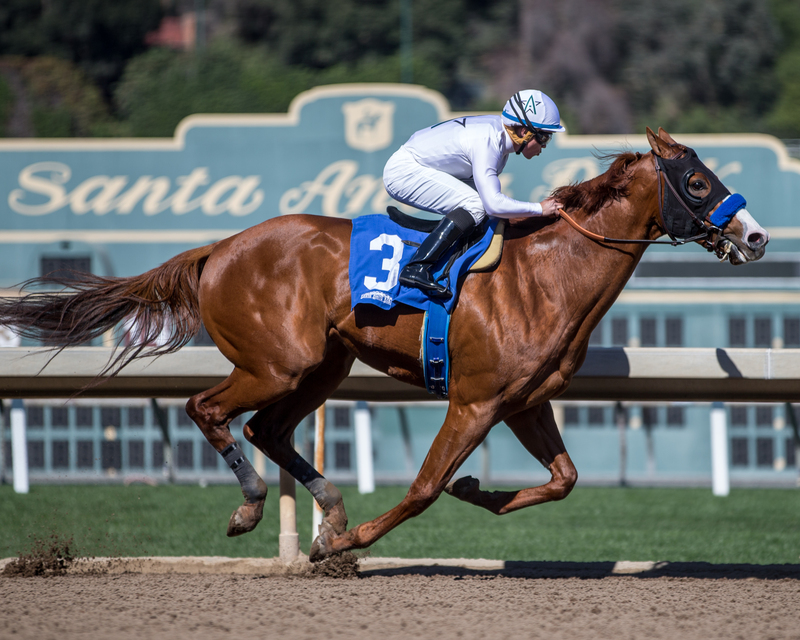 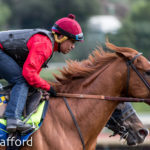 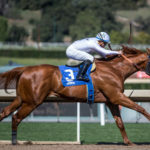 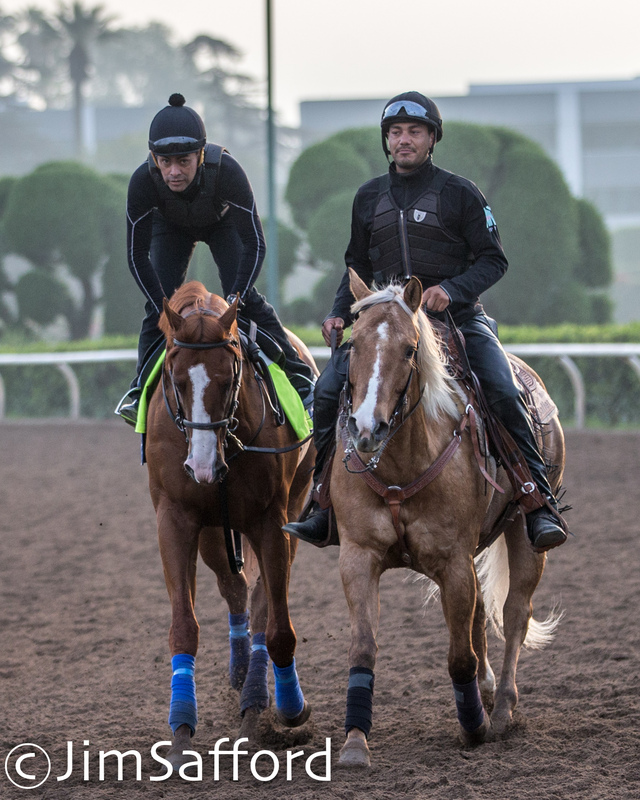 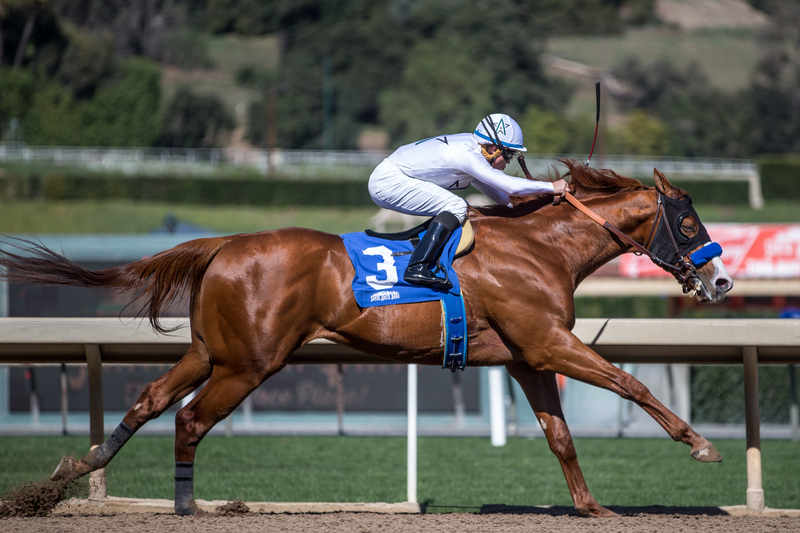 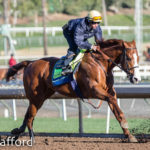 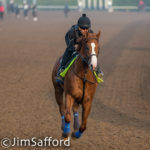 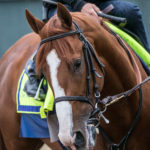 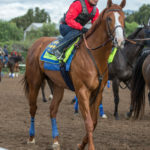 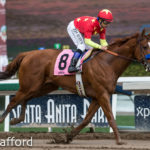 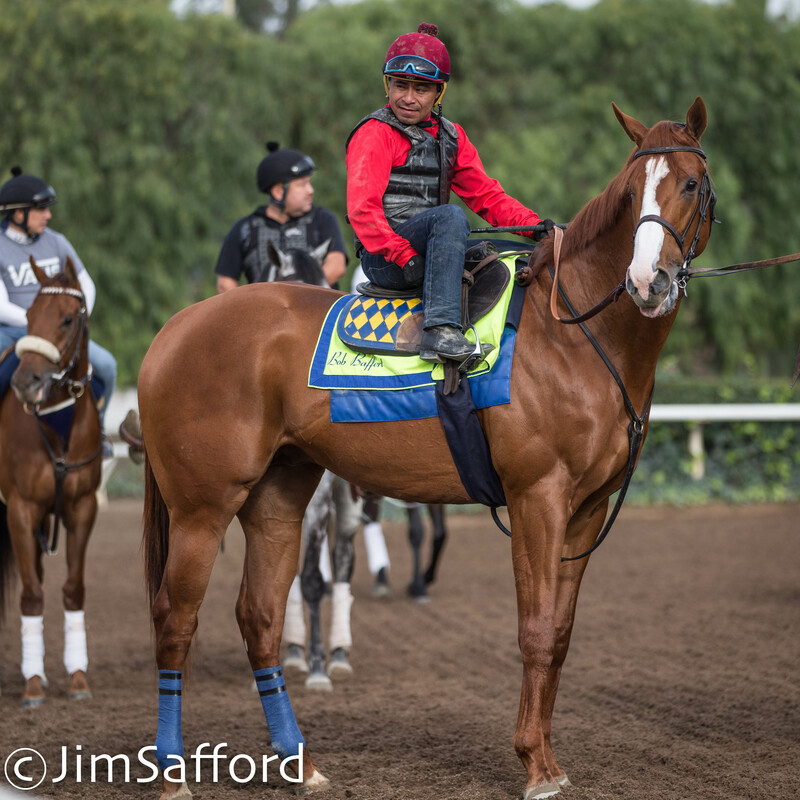 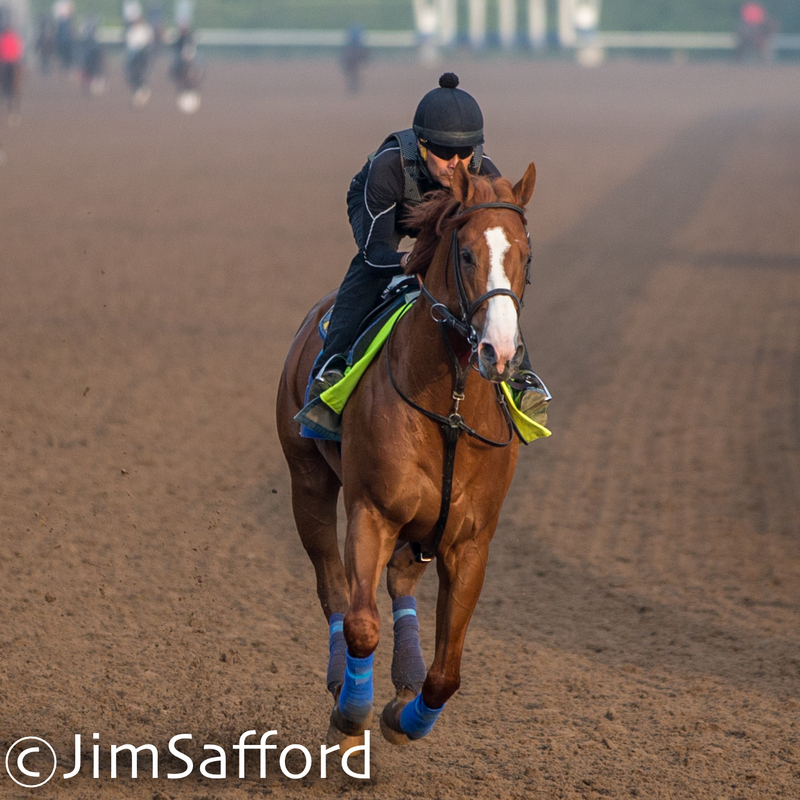 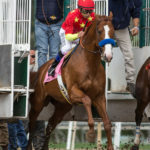 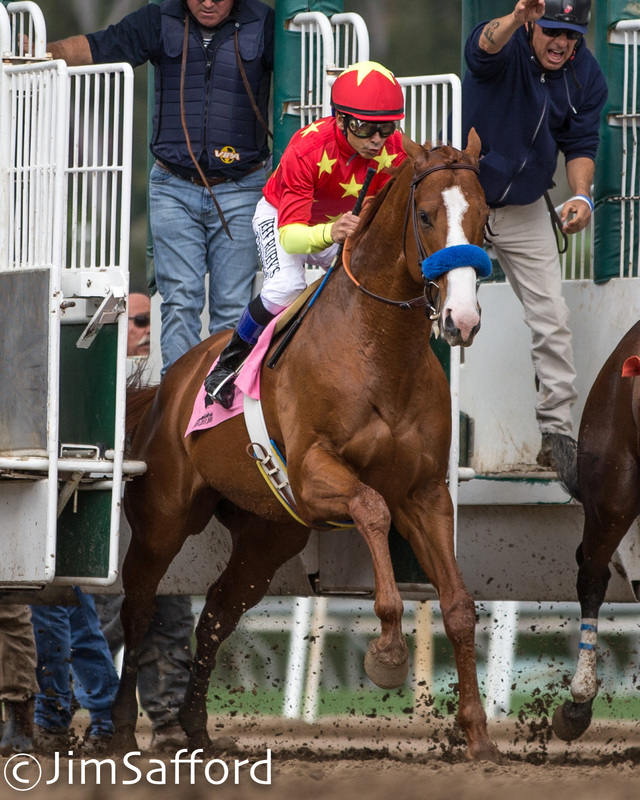 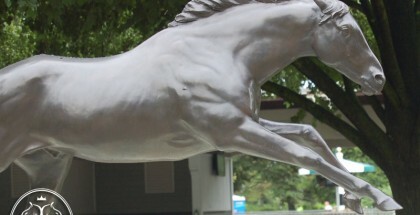 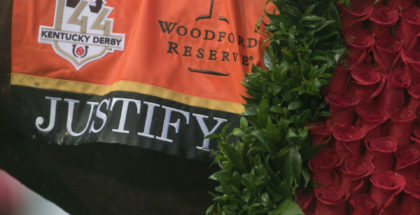 Kentucky Derby and Preakness Stakes winner Justify’s evolution from an unraced 3-year-old to dual classic winner has been nothing short of remarkable. 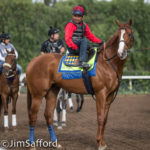 Following is a photo collage of his evolution from before his first start through his last pre-Kentucky Derby work at Santa Anita Park, in chronological order. 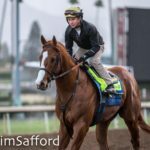 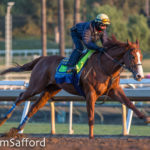 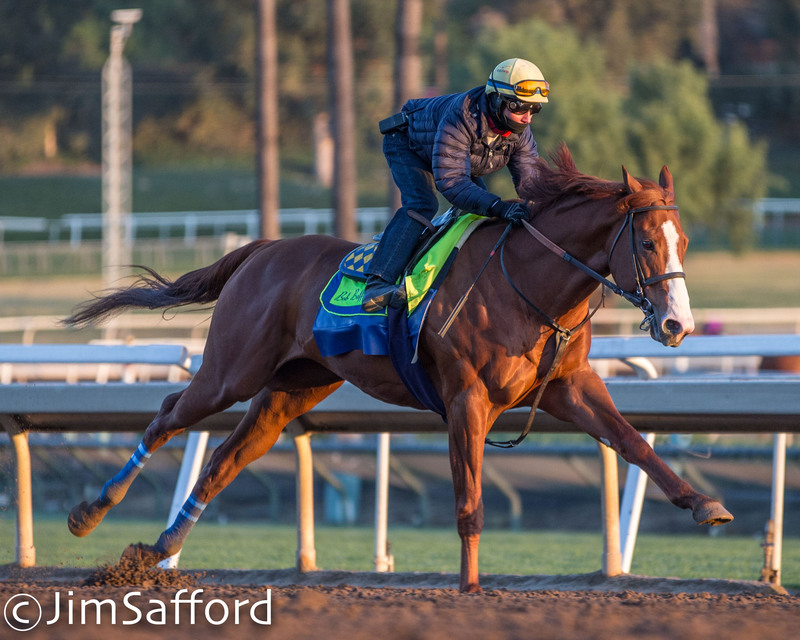 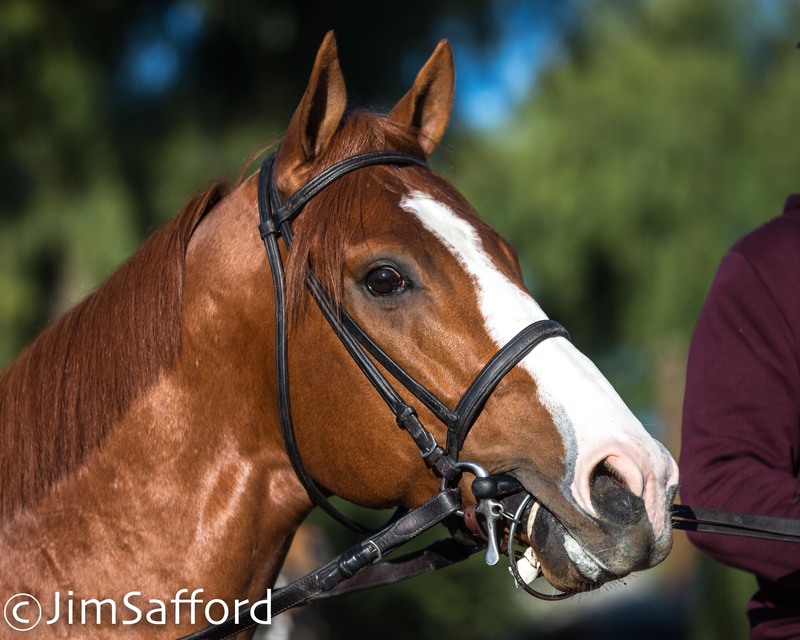 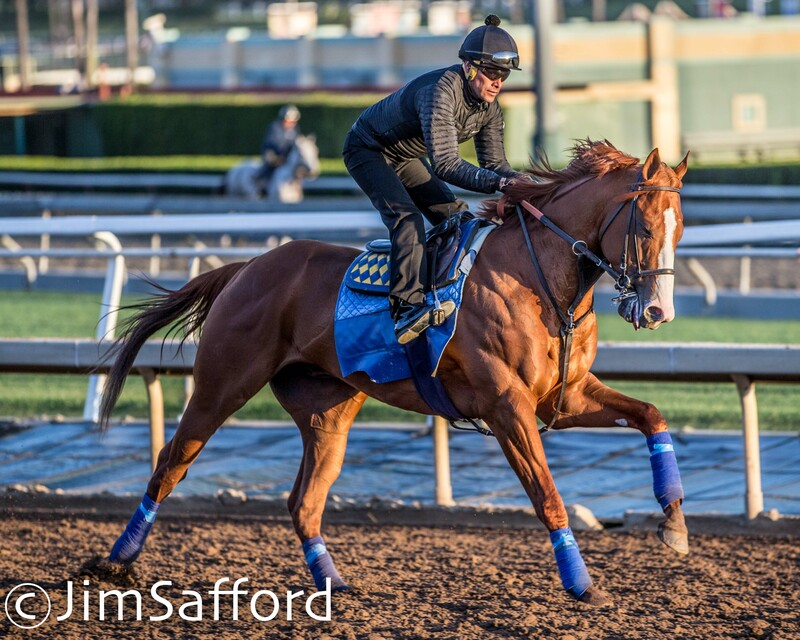 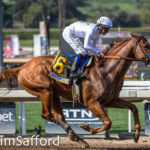 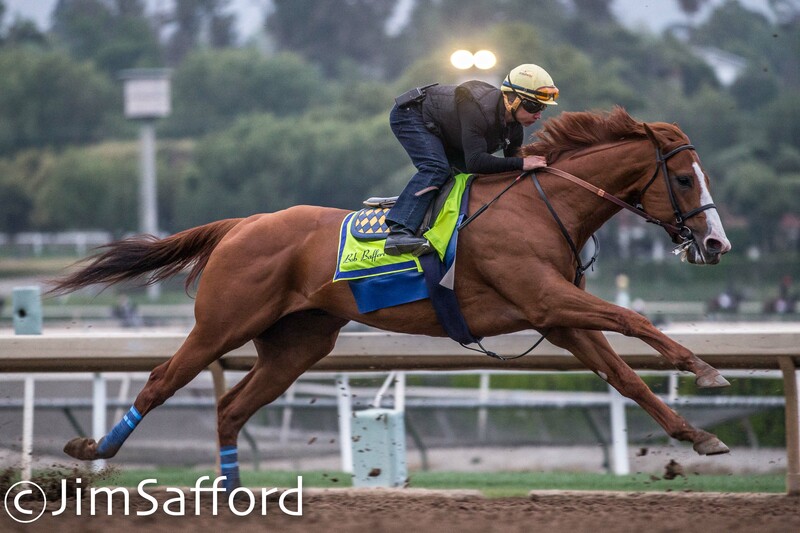 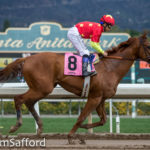 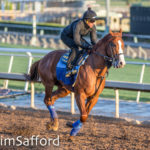 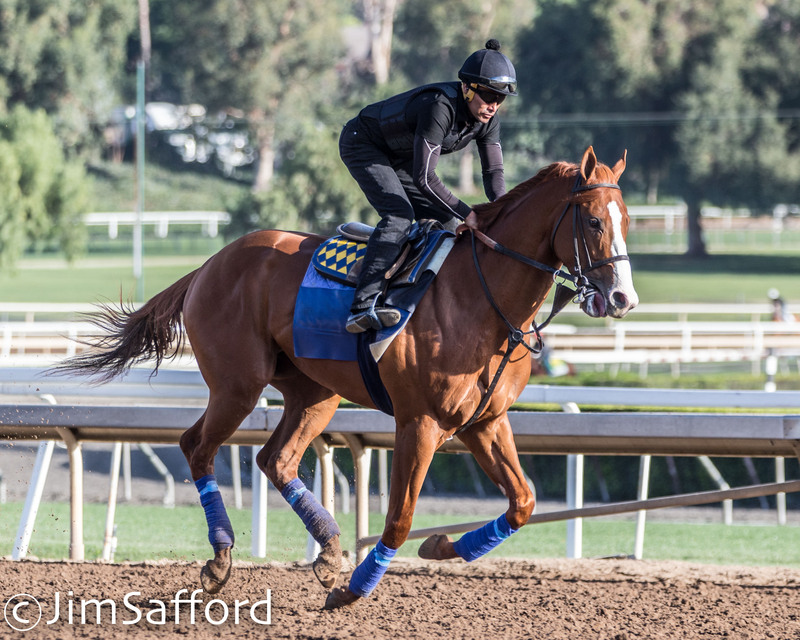 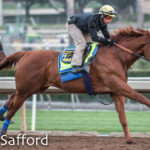 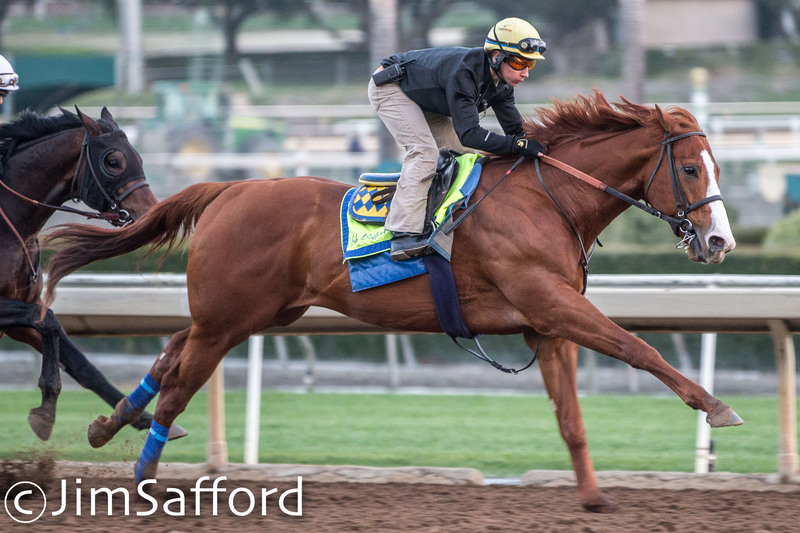 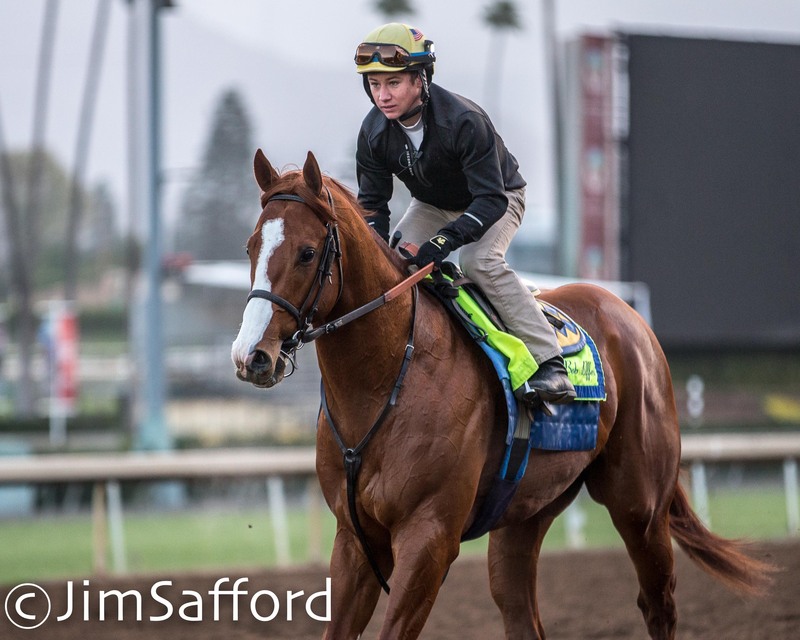 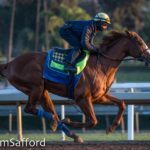 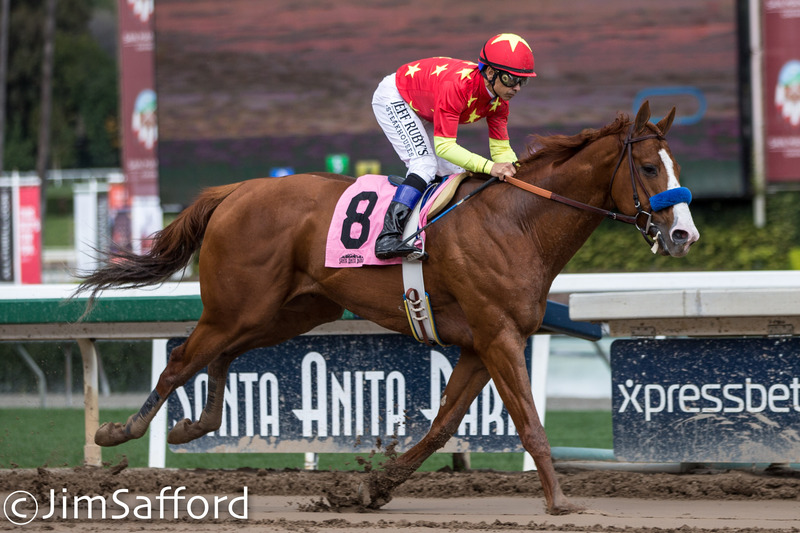 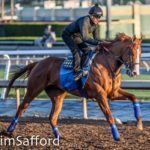 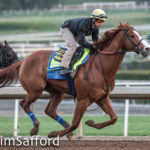 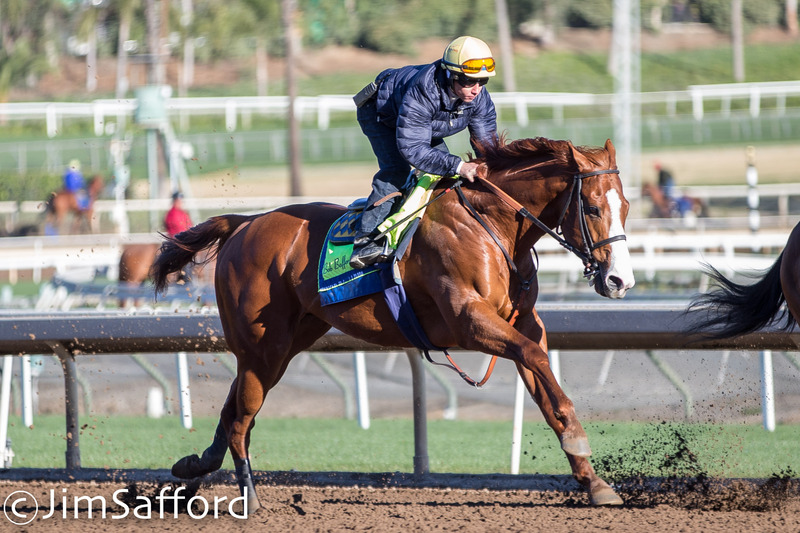 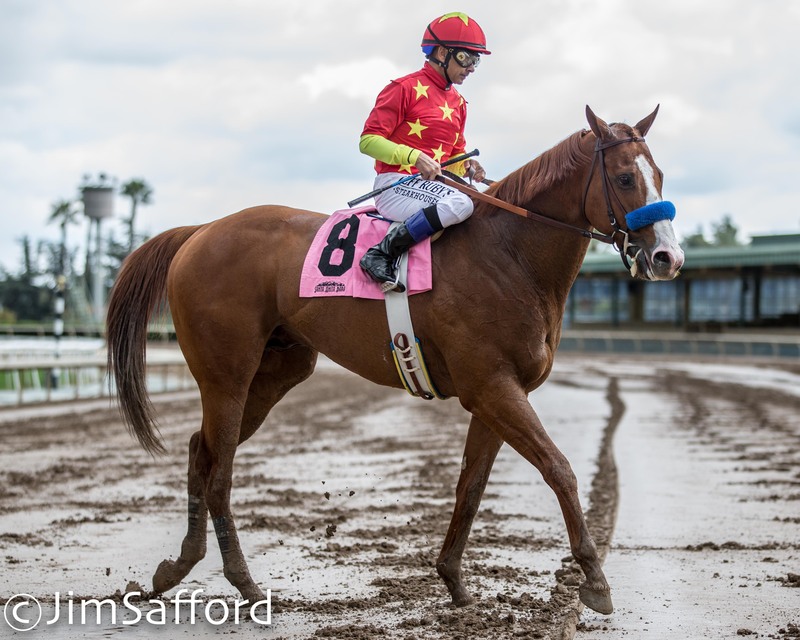 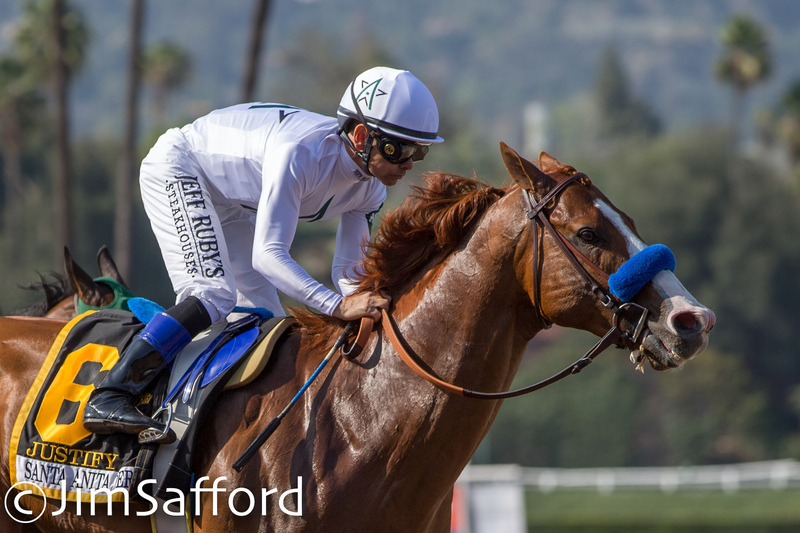 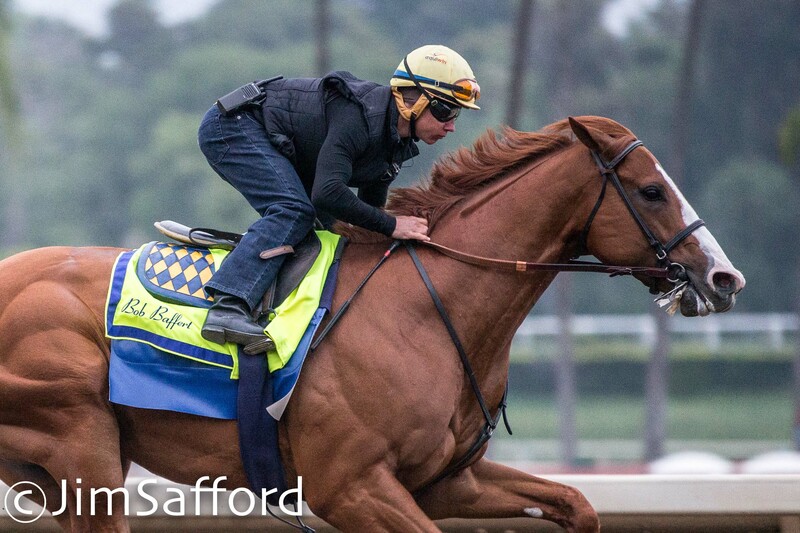 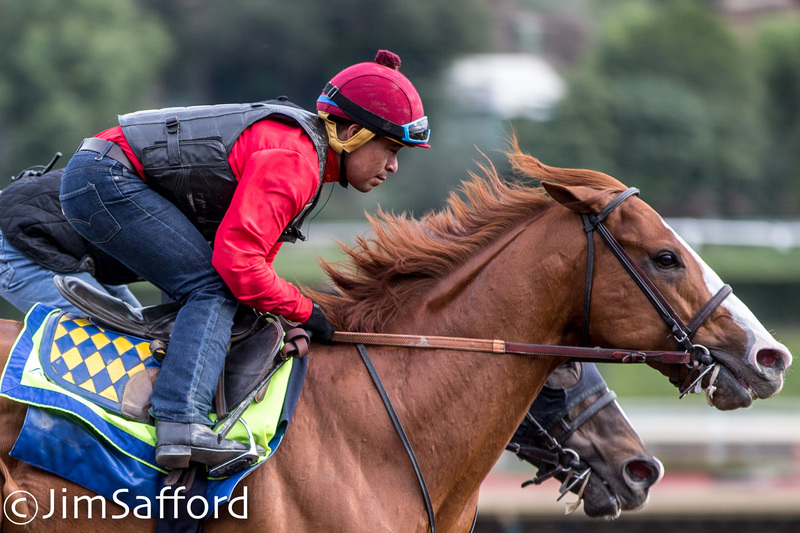 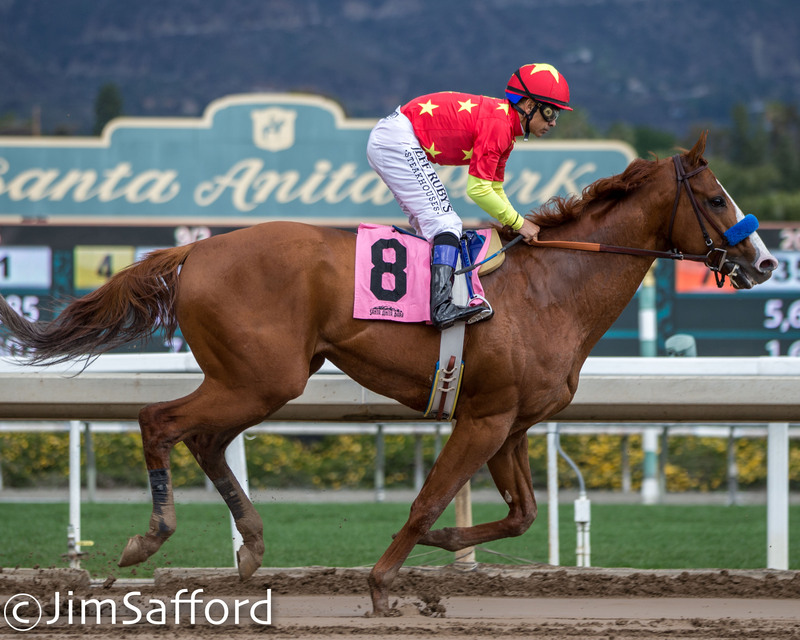 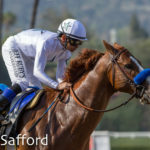 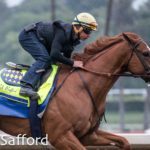 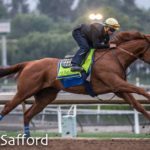 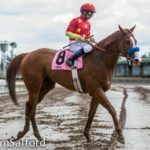 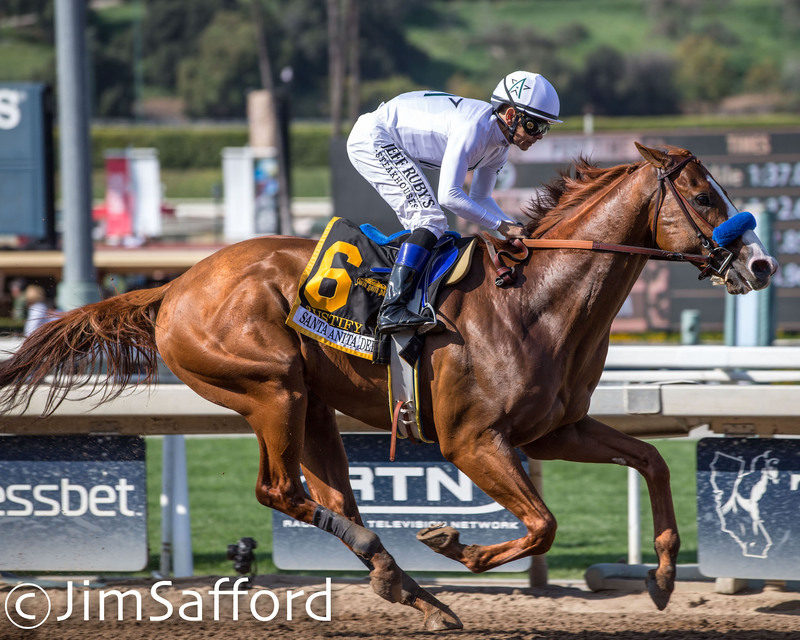 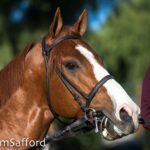 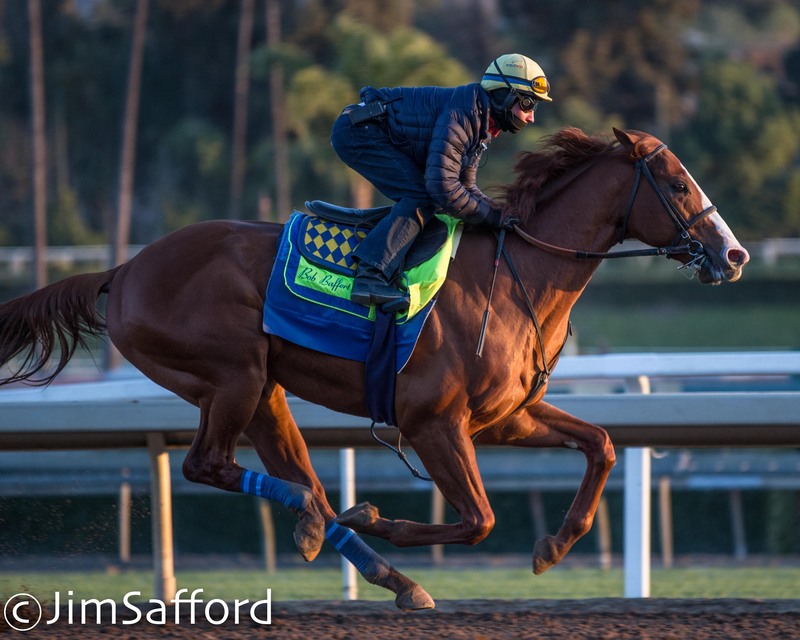 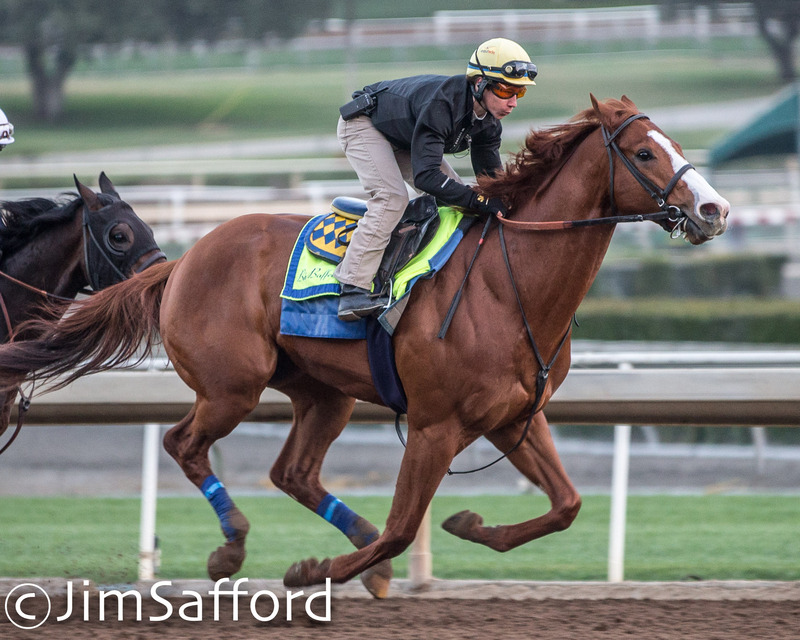 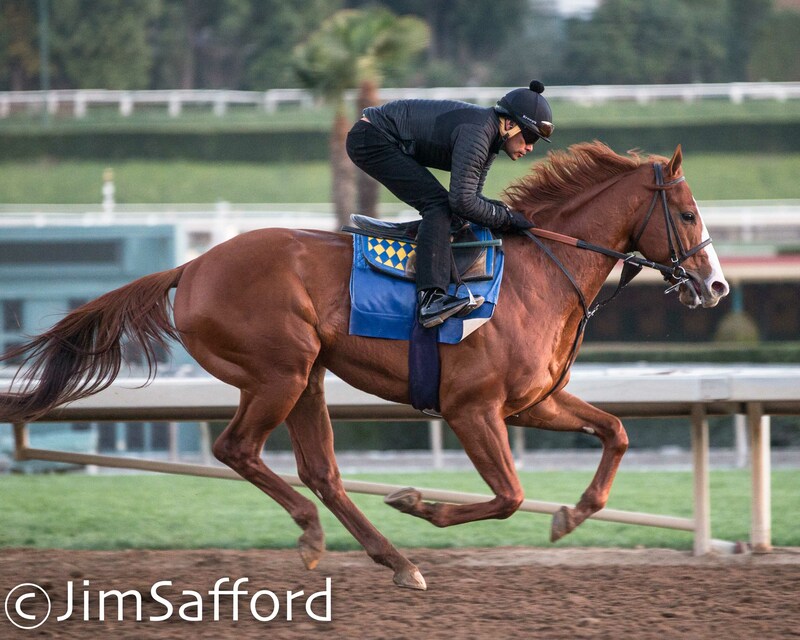 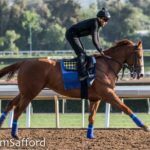 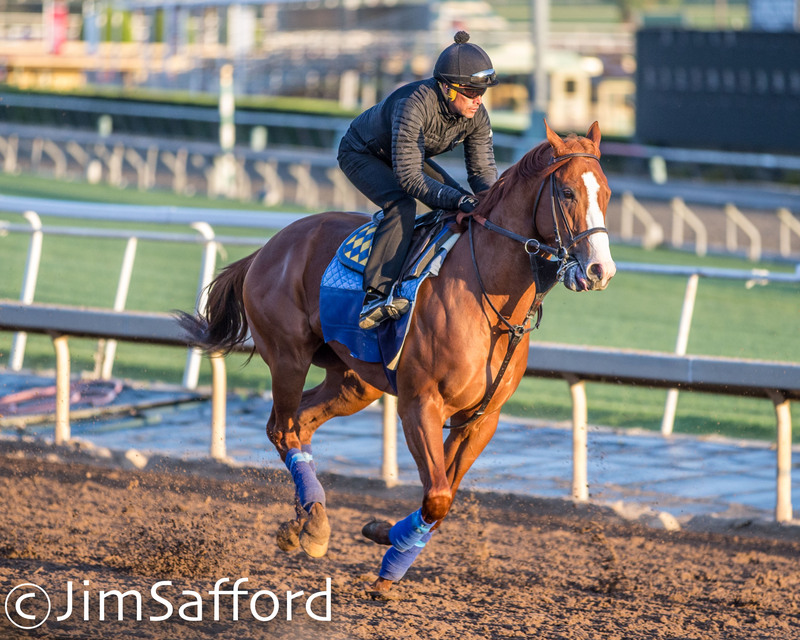 All photos by Jim Safford for LATT/USRacing. 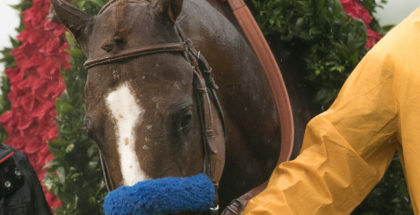 Use prohibited without expressed permission.